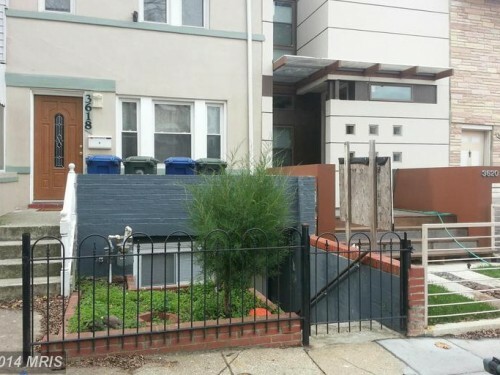 This 3 bed/2.5 bath is going for $2,850/Mo. Where to Watch the USA vs Belgium World Cup Match Tuesday? – Dupont Circle not an Option but Freedom Plaza is! This Summer’s Fort Reno Concert Series Saved!